copyright 2004-2011 the506.com. All rights reserved. 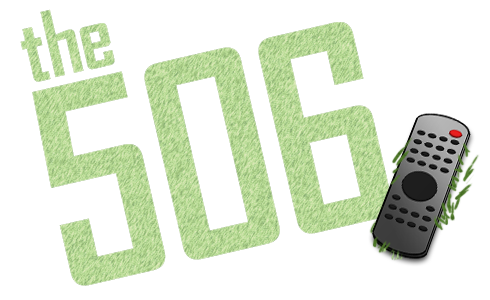 the506.com is not affiliated with any broadcaster or sports organization.